Sjoberg Evashenk Consulting was contracted by the SANDAG Board of Directors to conduct a 10-year “look back” of the overall performance of the TransNet Program (TransNet). The review found that while the economy and transportation environment have significantly changed over the last decade, TransNet delivered on its plans to expand freeways, improve local roads, add capacity to rail service, and increase transit for seniors. 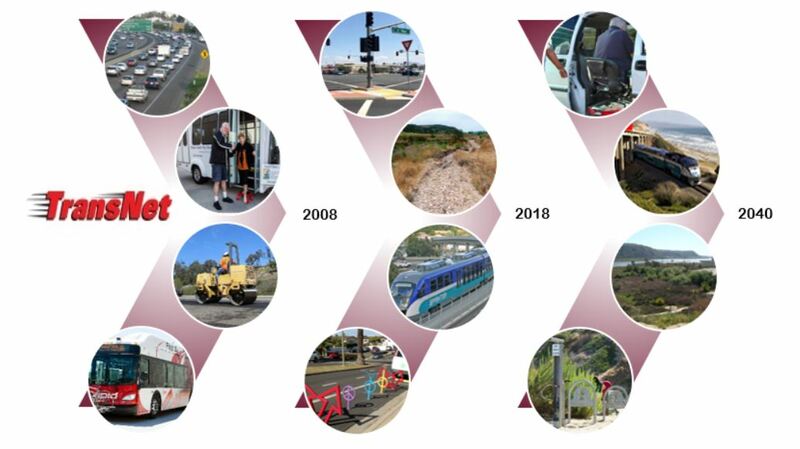 SANDAG successfully leveraged sales tax monies to complete or start 60 percent of capital projects envisioned over the 40-year lifecycle of TransNet , employed leading project delivery and project management best practices, and implemented a robust Environmental Mitigation Program. Results of these TransNet efforts indicated that the San Diego region generally outperformed its peers and comparison areas in metrics such as hours of delay, safety, operating expense, and farebox recovery. To improve TransNet , the SANDAG Board of Directors may consider setting aside additional funds for performance reporting and use of technology, modifying the Local Street and Road Program reporting and project definitions, and revisiting the local environmental mitigation bank.